Ah, Alpines. The duo that will melt your heart. I remember when I first heard "Oasis", I was mind-blown. 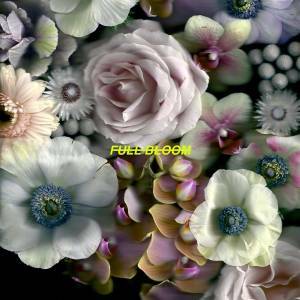 I'm really excited to have something new from them - the mesmerizing "Full Bloom". A dreamy trip-hop with gorgeous vocals and captivating beats. It will definitely change your life perspective. The Full Bloom album is out on 16 November.